Many people, particularly the elderly and the hard of hearing, require audio to be transmitted at a greater volume. 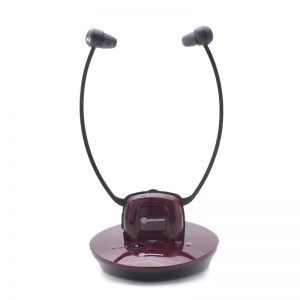 The TV 200-1 Additional Stereo Headset for Amplicomms TV 200 Wireless Amplified Headset enables wearers to amplify the volume of televisions for a personal amplified listening experience. 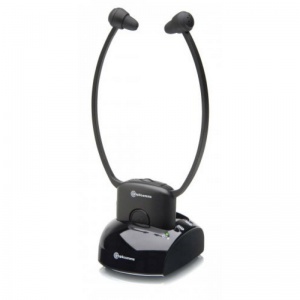 The Additional Stereo Headset can be purchased as a spare or second headset for use with the TV 200 Wireless Amplified Headset (sold separately). 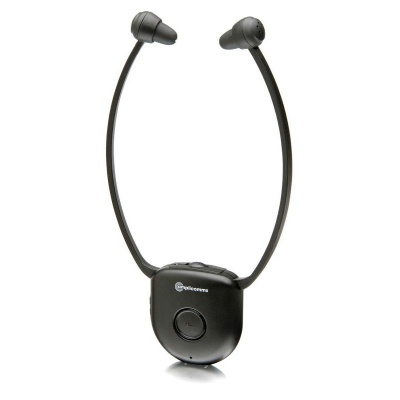 Buying a second headset will not only enable two users to benefit from the headset at the same time, but it will also ensure that there can always be a fully charged headset available for use when the other runs out of charge.